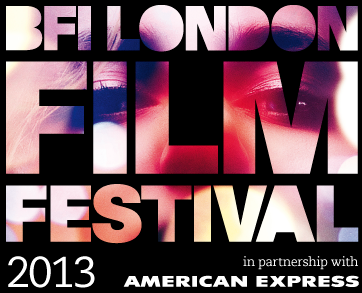 Tropolis » The 57th London Film Festival. It’s that time again. The 57th London Film Festival. It’s that time again. The capital’s autumnal cultural juggernaut really gets going this weekend with the London Design Festival, Open House and public bookings for the London Film Festival opening tomorrow. This is something of a groundhog day article for Tropolis (no, they’re not screening that film) in that we say pretty much the same thing every year, but the LFF really is a first-class way to get lost down the rabbit hole for a few weeks and take a virtual holiday from the confines of a comfy cinema seat. Last year’s ‘pathways’ format of organising the programme remains: navigate via themes such as Love, Journey, Dare. Thrill, Debate etc. The expansion of the venues out of central London also continues; new for this year is the rather lovely and overlooked Curzon Chelsea. And the films? Well, that’s down to your own taste, but our preference is to forego the galas and high profile flicks for some gem that may never grace a British cinema screen again (look for a lack of distributor in the programme notes).